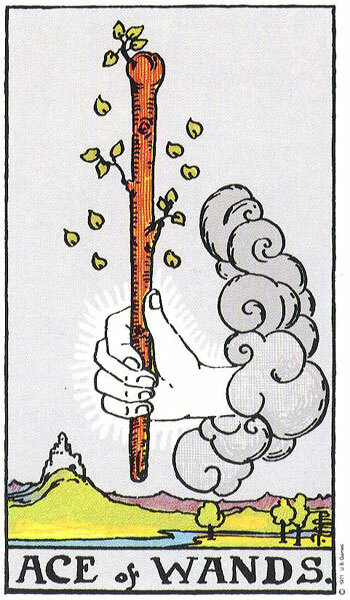 The Four Elements we are concerned with in the Tarot are Fire, Water, Air and Earth. These are known as the building blocks of life. These are the tools we are given in order for us to function as human beings. These Elemental tools or gifts bestow us with drive and enthusiasm, feelings, logic and reason and of course practicality and stability. These Four Elements are responsible for forming our personalities. A healthy balance of each of these Elements is required if we are to grow and develop our full potential. A well-balanced and grounded person should recognise them self in all of the following Elements. Unfortunately, you may find that you only identify with certain Elements. Some of the aspects you recognise may be negative. As you progress through your study of the Elements, you may begin to identify Elements you are lacking in, have too much of or Elements that you could better utilise to assist you in certain situations. You may begin to recognise family members, friends or work colleagues in the descriptions below. We would not be able to progress through life adequately if we worked with any one of the Four Elements on a sole basis as we would be in extreme of that Element. From here on in you will begin to view the world around you and all who inhabit it in a very new light. You will begin to understand not only what makes you tick but also those around you. When we come to the individual Four Suits and the personality types associated with them you will develop a greater understanding of how the Elements affect our daily lives. Each of the Four Elements is linked to one of the Four Suits of the Tarot which in turn is linked to three signs of the Zodiac. The Sun Signs represented by each Element will individually have their own way of displaying, expressing or manifesting the characteristics associated with their governing Element. When we come to the Court Cards we will get to meet the families of each Suit and the personalities behind each Element. So let us now get on with meeting these fascinating Elements. Fire is masculine yang energy. Wands express themselves through the Element of Fire. Fire represents enthusiasm, passion and vigour. Fire is energy in its most dynamic form. Fire does not like to stay still for long. Fire needs constant movement and does not like to be restrained. Its desire is to consume all. Fire heats us and Fires us up. It creates enthusiasm, creativity, inspiration and releases physical energy. Fire is infectious wherever it goes. Fire is passionate and all-consuming. In its negative state, Fire can consume all in its path, create excessive energy and restlessness. Out of control Fire can be explosive. Fire can behave recklessly and aggressively; scorching anything or anyone it touches. Fire can also burn out leaving exhaustion and depression in its wake. Cups are feminine yin energy. Water represents the emotions. Water is life-giving, free-flowing, soothing, cleansing and reflective. Without Water we would shrivel up and die. When our emotions are balanced and we are content with life the Element of Water is flowing freely within us. Our Cup literally ‘runneth over’ with joy and happiness. Water also represents spirituality and psychic awareness as it reflects back our innermost secrets and other realms or dimensions. When Water flows unhindered within us it releases our creative abilities and great works of art can be realised. Cups are raised in a toast of celebration universally. However, too much Water or wine can have its downside too. In its negative state Water can become blocked. When this happens it slowly becomes stagnant and will eventually become poisonous. If too much Water is present we can quickly get out of our depth and easily drown. Too much Water can also dampen our enthusiasm and our inspiration. Water can be pleasant when warm and soothing, but when cold, it can chill to the bone and turn hearts to stone. Air is masculine yang energy. Air represents the intellect and in the Tarot represents our mindset, how we think, our attitudes, beliefs, ideas and plans. Air represents how we express ourselves to the world through the spoken word by the power of communication and also in the written form. Air needs to think things through and prefers clarity to confusion; applying logic and reason to everything in life. Like the wind, Air blows here and there just like our thoughts. Air can be calm like a soft gentle breeze on a warm summer’s day. However, Air can also whip up a storm and destroy everything around us. To communicate verbally we need Air to express and vocalise our thoughts, needs and feelings. If we lack or are deprived of Air, communication ceases or breaks down. Free flowing Air keeps us fresh and on our toes, our thoughts clear and pure and our mind open, but when Air becomes trapped or stale it can slowly poison us with its negativity. Our thoughts can be our best friend, uplifting and inspiring or be the source of conflict, stress, worry and paranoia. Earth is female yin energy. Earth represents practicality. Earth is what we stand on, what supports us, what we build with and what we build on. It is generally sturdy, reliable and durable. Earth provides us with our food and nourishment without which we could not survive. Earth inspires and heals us with its natural beauty and the animal kingdom. Earth is how we chart our progress with regards to finances, possessions and material gain for Earth is tangible and makes us feel secure. Man cannot alone live on enthusiasm (Fire), ideas (Air) or love (Water). Earth pulls all the other Elements together so that they can be of use. Earth represents fertility as it incubates and nourishes all that we grow. Earth demands of us results that can be felt, seen and used. Earth is not concerned with possibilities. It demands concrete results. We are also of the Earth and so it concerns our physical bodies, how we view them and how we look after them. With our feet firmly on the ground we are strong and balanced but too much Earth can sink, bury and root us. Too much Earth can bog us down making us move slowly and drearily. Too much Earth can shut us down and keep us stuck in ruts and old habits. With too much Earth we can also lose touch with the other three Elements and become selfish and overly materialistic. In Astrology these Four Elements are referred to as Triplicities. 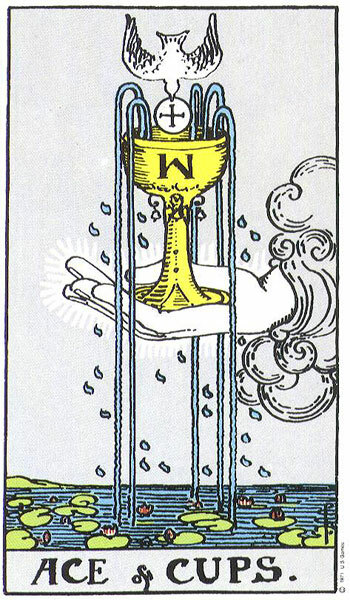 *We will be looking more closely at the astrological links and associations in the Tarot when we explore the Court Cards in Part II. The Major Arcana, which is covered in Part III of this course also further explores the personalities behind each of the twelve Sun Signs of the Zodiac. * In Part II of this course, we will be taking a closer look at the 12 signs of the Zodiac, their personalities, characteristics, traits, strengths and weaknesses so that you can confidently describe the nature of any Court Card that happens to appear in a reading. Thank You Kathy, I hadn’t seen that one myself. Proof-Reading my own work is quite a tricky thing as I don’t see what others do. Do let me know if you spot anything else. Sometimes I read and re-read my work time and time again and still don’t see what is glaringly obvious to my partner when he reads it. Thanks again and I really appreciate it. Thank you for your blog. 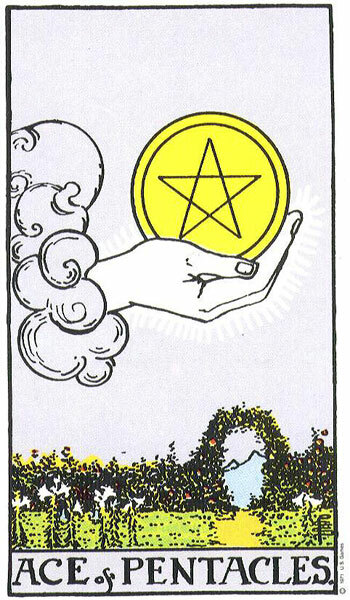 I have read over all of the cards both upright and reversed. I have so much enjoyed your insight and esp. your stories. They will stay with me and help me to remember much more. I have always been interested in spiritual studies and have been reading for many years. 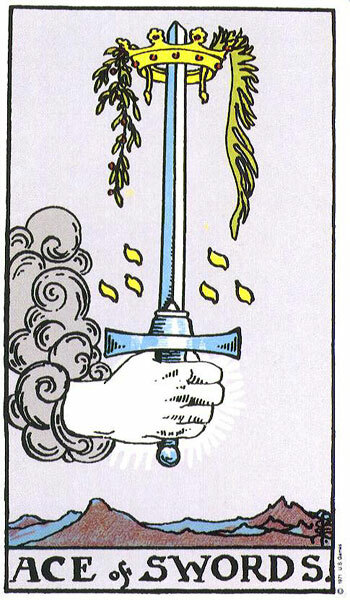 However, I feel a bit lonely when it comes to reading and studying something like the tarot. So I felt a connection with you and your thoughts even though you live so far across the atlantic from me. Once again, thank you for all of the work that you do and put out there freely for us all to learn from and enjoy. Thank you for such positive feedback. Yes, studying tarot can be a lonely process but it is wonderful you have found something that interests you so much. Thank you also for feeling a connection with me. I will be moving next month to a place in Ireland called Clonakilty in West Cork. My house is right beside the Atlantic Ocean. I shall remember to wave across to you on your side of it the next time I am on the beach and staring out to sea. Thank you so much for sharing all of this information and creating lessons for anyone around the world to learn Tarot. You are incredibly generous and talented. I have been to your site many times. You have really worked hard – and it shows. Thanks again. I am learning so much. Thanks Siobhan for your very generous feedback. It is very much appreciated and I am delighted you are learning so much. There is plenty more content to follow.